It’s no secret that most of the sedans from Audi, BMW and Mercedes-Benz sold in the US are heavily optioned. Wood, leather and power everything are the order of the day. Over in the Old World, it’s a different story. Many of these cars that seem aspirational for us Americans are used as everyday transport over there. Even on a recent trip to The Netherlands in 2008, I came across a Mercedes-Benz S class taxi. 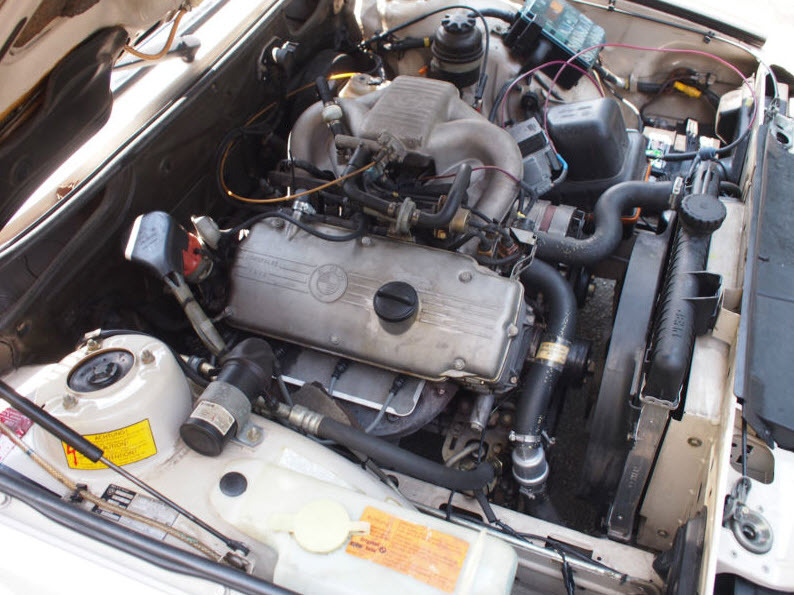 Occasionally, one of these stripped down models makes its way over to our shores, like this BMW 518i. Equipped with a 1.8 liter fuel injected four cylinder engine, wind down windows, cloth seats and hubcaps, this is about as far from an M5 as we can get. 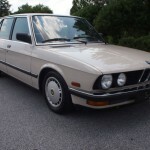 For sale in Georgia, this is an opportunity to own an E28 rarely seen on these shores. 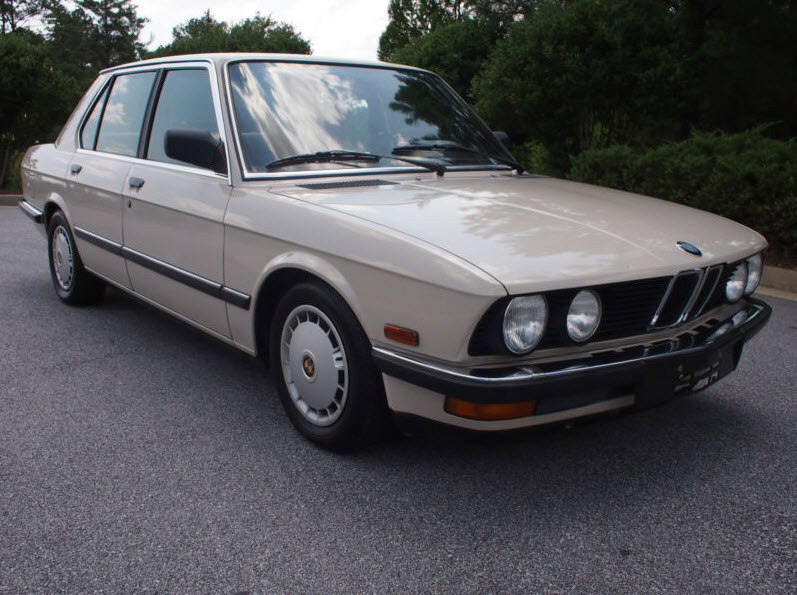 Up for auction is an extremely rare 1987 BMW 518i Euro export one owner with only 69,000 miles on it. This 518i was only sold in Europe, as you can tell by the chrome bumpers. This is an awesome four cylinder, 5-speed manual 5 series BMW and Iâ€™m sure you will be the only one driving around town in one! This is the only 518i on eBay (current or completed listing). Donâ€™t miss out on this chance at this great find. No reserve auction! This BMW drives great, the A/C blows ice cold, the engine sounds great, transmission and clutch work great. Has the original stereo that works great. All of the gauges work. The tires have more than 75% of life left on them. The car looks great for its age. 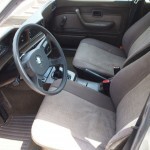 Does have some dings, cracks in the dash, patch in the driverâ€™s seat and carpet a little worn on the front passenger floor. This car has absolutely no rust! 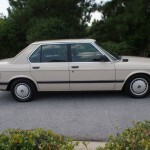 This car was imported when it was new and titled here in Atlanta, Georgia in 1988. This 5er has relatively low mileage for the year, so it will be interesting to see what a no reserve auction will bring for such a rare (for this market) piece. My guess is we’ll probably see a final bid of around $5,000 to $6,000. Beige wouldn’t be my first choice of color, as it looks a bit like a Berlin taxi. On the other hand, the color fits this car’s simplistic persona. I really like this 518i and for anyone looking for an economical sedan with an added bit of character should eye up this piece. 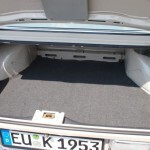 Tagged 1987, 5 series, 518i, 5er, BMW, e28. 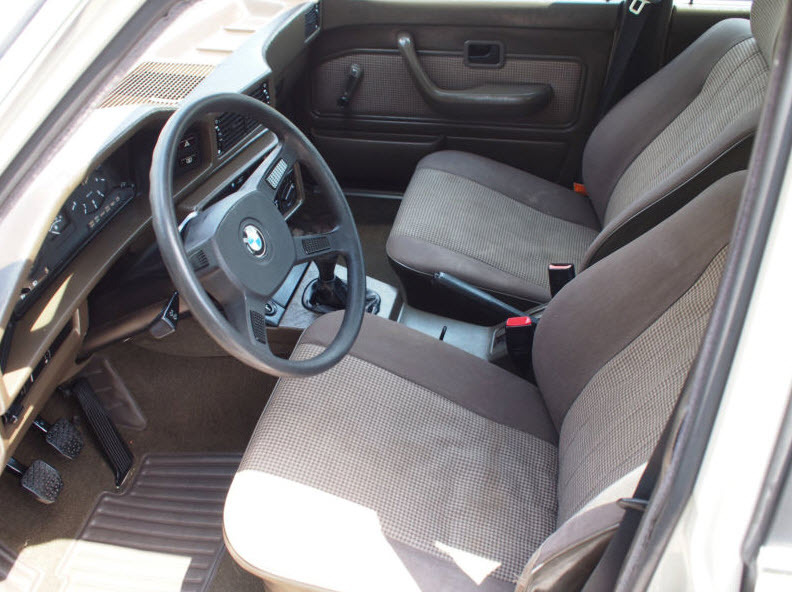 I had a E34 518i and it was a horrid car. Slow, poorly equipped, didn’t even have power steering. 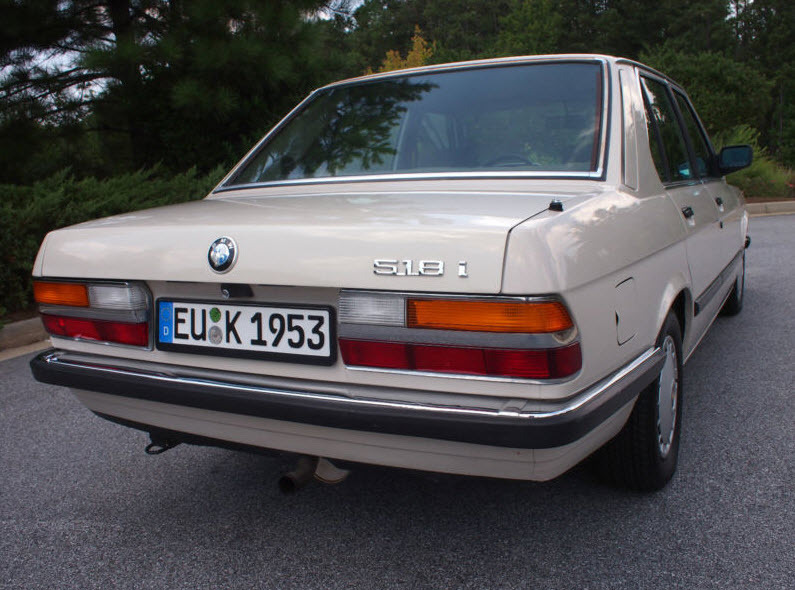 Yes it has curiosity value but if I was going to have a Euro spec E28 I’d rather it was a nicely optioned 528i. The typically lower spec Euro versions have a lot of appeal, and not just because they’re different from what we’re accustomed to here. Less complexity, less weight, and less to disconnect you from what the car is doing. Aside from the curiously lagging front suspension and whatever ate through the front passenger floor, this looks like a pretty nice example. Unfortunately, the beige on beige theme feels too 80’s German Camry for my tastes. 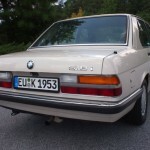 The love the idea of an Euro-spec E28 5-series, but I suspect the 1.8L driving experience might get old pretty quickly. Cheap(ish) way to get all the correct bits to convert a US Spec M5 or 535is to a Euro-spec car. Those pieces aren’t cheap…. I’d have to agree with Carter. This car’s fate is probably as a parts donor for someone else’s project. 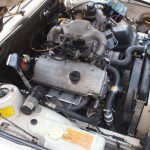 I’ve driven plenty of E30 318i and E28 examples, but never an E28 with the 1.8 motor. I have to say, I don’t believe I’ve missed anything. 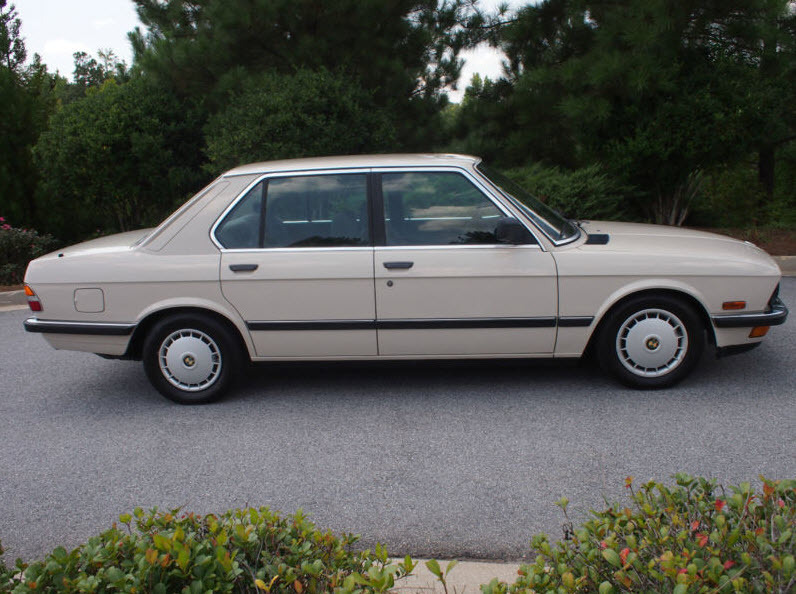 My best guess for a performance comparison would be an early ’80s MB 240D with a 4 speed manual transmission. Bring a Trailer comments have a link to some performance figures when new – they’re not hugely impressive, although as noted by several people, on par with other comparable cars of the day. BAT says that this same car was sold before with a different VIN. I would be careful if buying this, it possibly could of been stolen or something else. It’s a gray market car. Their original VINs aren’t recognized as valid by many US motor vehicle departments. Many of the gray market importers applied for (and were issued) new VINs as part of the conversion/certification process. 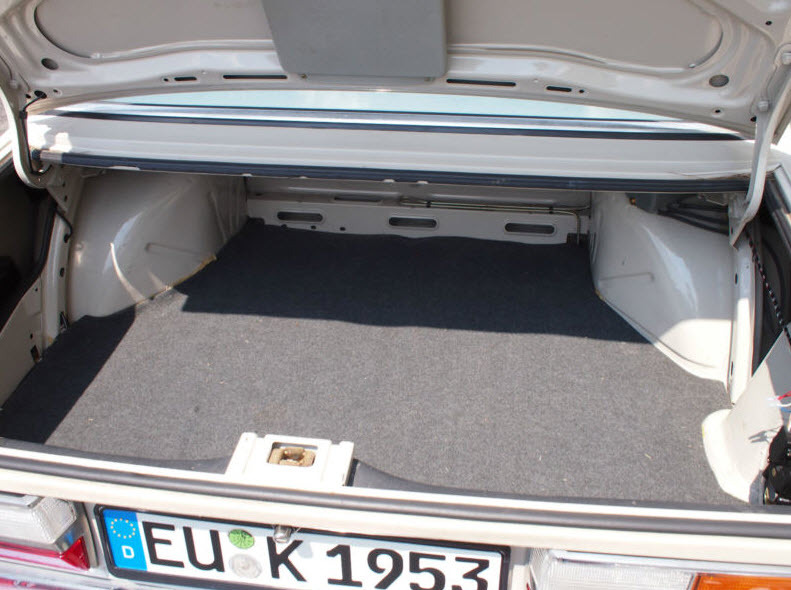 I don’t know the specifics of this particular car, so I would agree that it is important for any prospective purchaser to seriously research this car’s history. One digit off is probably a typo. When I bought my 2004 MINI Cooper S, some genius at the Georgia Department of Driver Services keyed it in as 2004 MNNI. When the car was totaled 3 years later, I had a heckuva time straightening out that mess with the insurance company. Still, you can’t be too careful with these things.